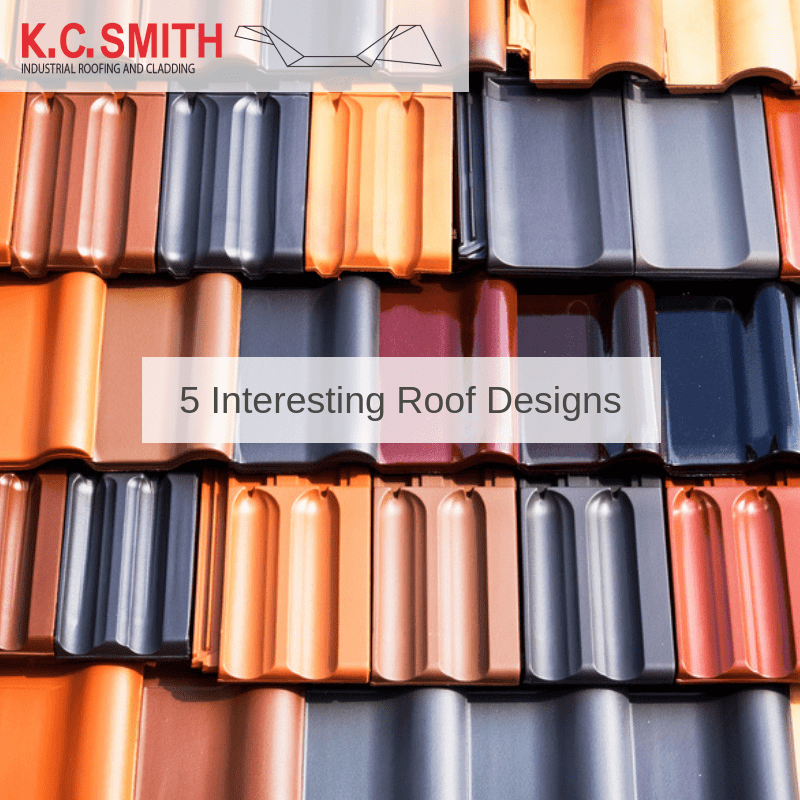 If you are looking to encounter the best roof design to accent your home, it is a good idea to look at some of the most innovative options in the marketplace. Let’s examine five unique styles. This type of roof is often associated with traditional barns. It is defined by high peaks and a slope that tends to overhang the exterior walls. This is a great roof if you are looking to exhibit a rural flavour. This roof is associated with a decidedly modernistic appeal. It is essentially a flat roof that has been set at an angle. No peaks are involved and this style is normally seen on one-story structures. Interestingly enough, many property owners choose this type of roof due to its ability to collect rainwater for future use (such as for drinking or irrigation). As the name likely suggests, this type of roof is defined by two separate slopes. The first slope is quite steep and it is generally found in the centre. The second slope is more gradual and it provides a gentle aesthetic appearance. While often seen on single-storey dwellings, bonnet roofs can be adapted to suit the needs of a two-storey home. This style is not seen very often and yet, it is able to provide any home with its own unique sense of personality. In the majority of cases, curved roofs are placed on single-storey structures that do not contain any dormers. Curved sections can cover a portion of the home or they may be used as a major design element. One of the most interesting aspects associated with terracotta roofs involves their sheer flexibility. These traditional curved tiles are normally able to accommodate any type of structure and the design options are nearly endless. Unlike shingles, terracotta tiles are capable for lasting decades at a time or even longer (consider the iconic examples found along the Mediterranean coast). You can choose from a kaleidoscope of tones and sizes. If you are hoping to encounter roofers in Cardiff who are able to address your unique design requirements, you have indeed come to the right place. Please make it a point to speak with one of our representatives. We will be more than happy to discuss your options as well as to answer any questions.